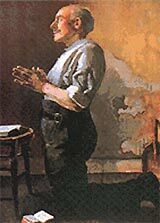 ​May he intercede for all who struggle with addiction. We ask this in the name of Jesus the Christ, our Great Healer. Amen. 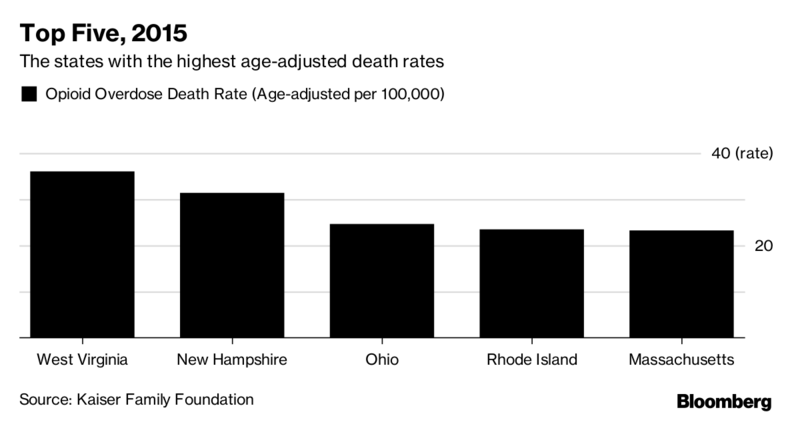 ​Younger victims have overtaken their older counterparts as the crisis’ key demographic, which matters from a workforce development perspective. Those young people could have had long careers ahead of them, so their loss is not only a human tragedy but also signifies missed economic potential. Families Anonymous is a 12-step fellowship program for the family and friends of those with heroin and other addictions. Read about their program on their website. Parenting Classes and OSU Eating Right and Getting Fit Classes. There is also help available to family members of addicts..
Opiate Drug Detox Treatment Centers, Geauga Co., OH. Opiate drug detoxification and withdrawal can bring about a wide range of symptoms that occur after stopping or dramatically reducing opiate drugs after heavy and prolonged use. Opiate drugs are pain killers and pain relievers. They're often referred to as narcotics. 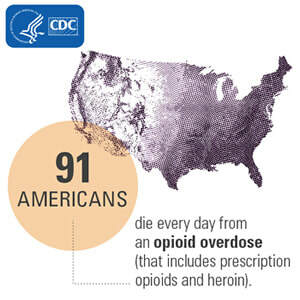 They include heroin and morphine as well as the prescribed medications codeine, Oxycontin, Vicodin, Dilaudid and Percocet. Opiate detox treatment may involve taking a substitute medication such as methadone or Suboxone which blocks the highs and reduces cravings. Opiate Detox programs may form part of a facility Medication-Assisted Treatment program. For some addicts, the beginning of treatment is detoxification which is a controlled and medically supervised withdrawal from the drug. While this is not a solution in itself (most addicts need additional help) it is a beginning. The withdrawal symptoms experienced are not life-threatening. They are, however, uncomfortable and can include agitation, anxiety, tremors, muscle aches, nausea, and diarrhea. The intensity of the reaction depends on medication dose and speed of withdrawal. Short-acting opiates tend to produce more intense but briefer symptoms. The effect of a single dose of heroin, a relatively short-acting drug, lasts 4-6 hours, and the withdrawal reaction lasts for about a week. Rapid drug detox in Geauga County has several options available including Rapid anesthesia detoxification in Geauga County which involves infusion of intravenous medications which quickly remove the opiate drugs from the opiate receptors in the body. The Geauga County Board of Mental Health and Recovery Services, as the duly constituted planning and funding authority, is responsible for the distribution of funds and administration of mental health, alcohol and mental health services in Geauga County. This magazine covers the issues and concerns with the heroin epidemic in Northeast Ohio- specifically targeting Geauga County. Heroin rehab programs may offer a variety of residential treatment options, detoxification support, a therapeutic community or outpatient treatment. While the focus will be on the person recovering from the addiction, heroin rehab facilities also offer support, help and understanding to the friends and family of the addict. Finding the right heroin rehab facility or program is the first concrete step toward recovery from heroin addiction.